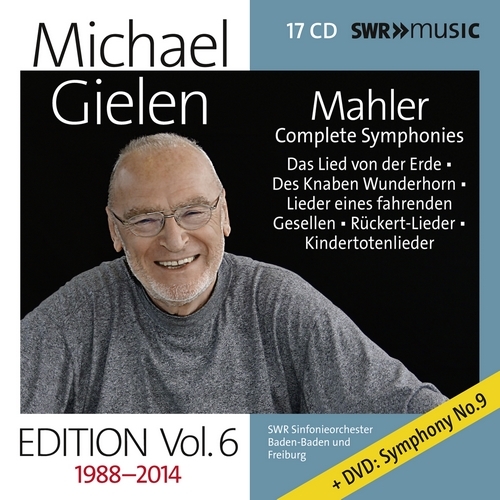 This volume of the Michael Gielen EDITION contains rereleases of Mahler's Symphonies Nos. 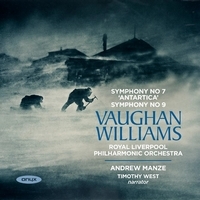 1–10, which have already appeared in individual recordings as well as in a CD boxed set (2004). They were recorded between 1988 and 2003. 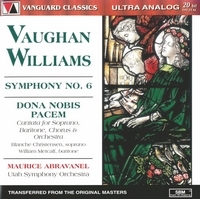 Gielen avoided the First Symphony until June 2002; at least, no earlier recordings are known. It was the clamour of the finale that bothered him. Nonetheless, he conducted it at the gala concert for his 75th birthday in Freiburg. 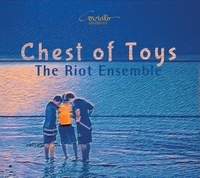 The recording production followed. 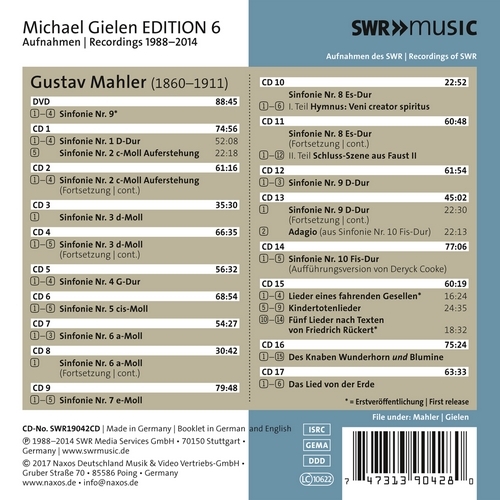 Michael Gielen conducted the Ninth Symphony numerous times, with the earliest recording by the Saarländischer Rundfunk (public broadcaster of the German state of Saarland) in January 1969. The work featured in a concert in Freiburg on June 30, 2003, which Gielen described to a friend as one of the best concerts in his life. 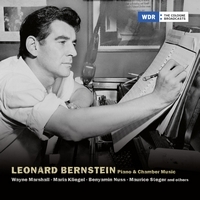 Shortly beforehand, he had learned that Lotte Klemperer would not be able to attend this concert because she was on her deathbed. Klemperer’s daughter was one of Gielen’s closest friends and regularly travelled from Zurich to Freiburg for concerts, especially performances of Mahler. This performance of Mahler’s Ninth naturally became Gielen's farewell gesture for Lotte Klemperer. She died the following day. Asked whether feelings of such a private nature should be published in this booklet, Gielen expressly requested that they should. 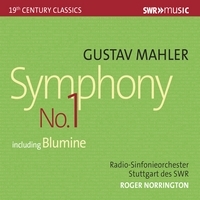 A few Mahler concerts were televised by the SWR, as was this one. It is included in this box as a bonus DVD. During the concluding ovation you can see that Gielen is visibly moved, and that he embraces his longtime friend and concertmaster Diego Pagin – a gesture not normally seen from the otherwise reserved Gielen. For a long time, Gielen considered the Adagio to be the only part of the Tenth Symphony capable of being performed. But the Deryck Cooke version of the symphony subsequently attracted his attention, and he performed it in Cincinnati in January 1986. 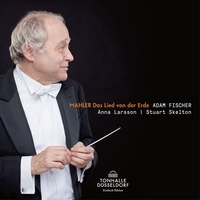 He decided there was much more of Mahler to be heard here than he had previously believed. 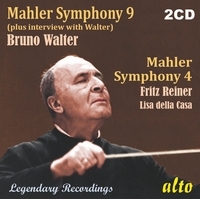 The complete recordings of his Mahler symphonies in 2004 included only the Adagio, but this edition now also includes the complete recording of the Deryck Cooke version which was published in 2005. 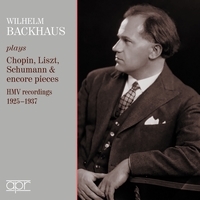 Additionally, the separate releases of the Kindertotenlieder, the Lied von der Erde (Song of the Earth) and the Wunderhorn songs with Blumine have found a place in this commemorative edition. 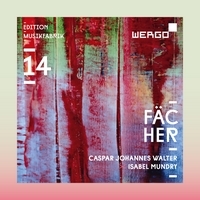 Released for the first time here are the Rückert-Lieder and the Lieder eines fahrenden Gesellen from Gielen’s last performances with the SWR Symphony Orchestra.